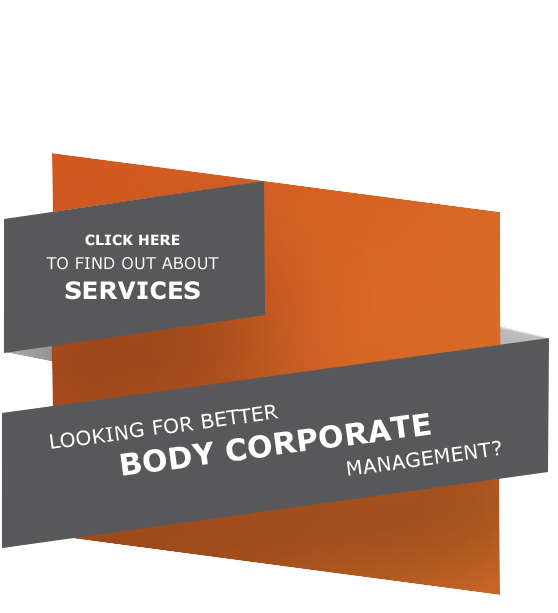 Trusted Tailored Service: Providing a service to give our clients the hassle free Body Corporate management that they want. Communication: Using preferred methods of communication - phone, e-mail or in person. 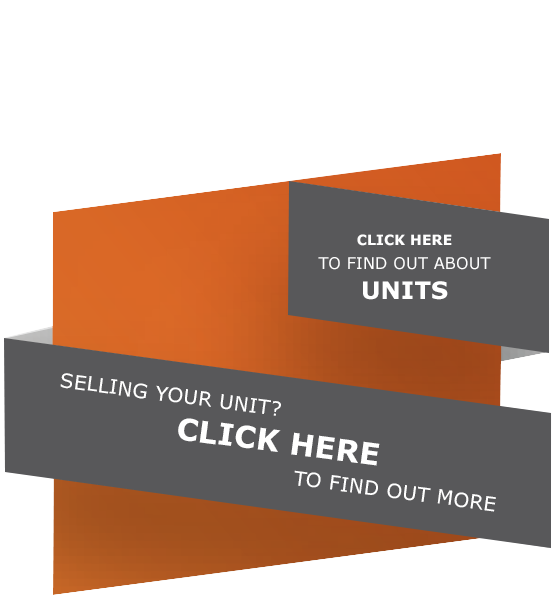 Prompt Turnaround: Enquiries go to the appropriate team member to action and follow up with owners when complete. Value for Money: All compliance issues are dealt with by finding the best cost which is reviewed on a regular basis.